Crossbreeding or Straight Breeding. Have a Plan. 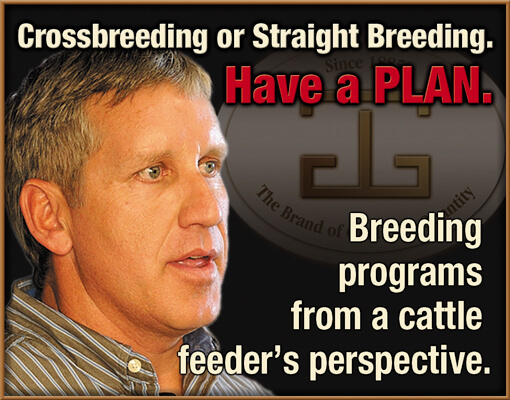 Tom Brink, President, J&F Oklahoma Holdings, Inc., presented his perspective as one of the largest feeding operations in the country at the June 2013 Beef Improvement Federation meetings. We thank Tom for sharing his presentation with us.